If one is looking for ready-made content there is likely no better way than to buy PLR content if it is available. Using it can save you a lot of time and effort and frequently save you money too. There are generally two ways to buy PLR content; by buying individual packs or through a membership site offering PLR content. Frequently the membership sites that offer PLR also have other downloadable items, some of which are not PLR. The question oftentimes is whether or not you should join a PLR membership or a membership that has the PLR you are interested in. 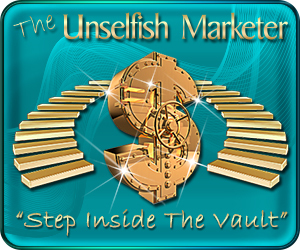 For example the above UnSelfish Marketer is an example of a PLR membership. Not only does it have PLR, but personal Rights products, Resale Rights , and Master Resell Rights products. If you tried to put a value on the products in their membership it would easily be many times the monthly cost of the membership. How do I know? I was in his great membership for a number of years. I only got out because of lack of time to pursue internet marketing. 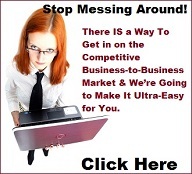 Click the image above to find out more about this excellent Unselfish Marketer membership. What about Joining a PLR Membership Site? 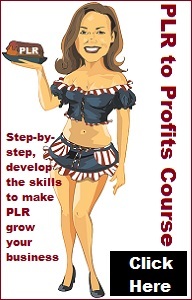 There are a number of ways to purchase PLR, and one of those ways involves joining a PLR membership website. By becoming a member, you’ll usually pay a fixed amount of money per month or set time period, and get a set amount of PLR products in return. There are benefits and drawbacks of the membership model. Here’s a quick rundown to help you make a decision of whether this method of getting PLR content fits your needs. When you join a membership site for PLR, you’ll often find that spaces are limited to a certain number of buyers. 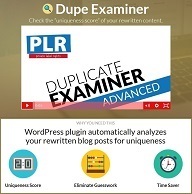 This helps to ensure that the PLR isn’t distributed too widely, and therefore the articles you’ll get won’t be plastered all over the internet. The smaller the numbers allowed the better. However, nowadays the internet is so big even the people in the larger niches may not even know about the membership you might be in so there could be less competition even though there are more people on the internet. How do I know this is true? I’ve been doing research lately on PLR, who sells it, what’s available, and from whom. 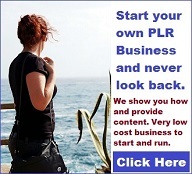 I’ve been using PLR myself for going on ten years now and know about most of the PLR suppliers. However, in my research I have uncovered lots more PLR sources that even I didn’t know about. Some of these suppliers are memberships and seem to have been around for many years. Being in a PLR membership site also means that you won’t have to worry about content for your websites and blogs. If you bought a single PLR pack instead, you wouldn’t necessarily be able to expect more articles in future on that topic. A membership site, on the other hand, means you’re guaranteed new, fresh articles on the topic every single month. 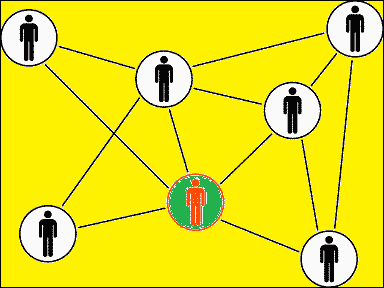 PLR membership sites are often useful if the content is very specialized and not available elsewhere. One major disadvantage of joining a membership site is that you’ll often just let the subscription run month after month without getting full use out of the product. This is almost certain to happen if you are a one-person operation, especially if there are a lot of articles you are receiving through your membership. Unless you’re very organized, you could see the PLR files collecting “virtual dust” – they aren’t worth anything to you if that’s the case. And if you’re on a budget, a membership could end up costing you far more than simply buying PLR packs only when you need them. You’ll also need to check the quality and reputation of the authors/ site owner carefully. Some membership sites rehash products that have been sold a thousand times before. If you’re paying a monthly fee, you need to know that the site owner is going to keep up their end of the bargain and deliver on time. 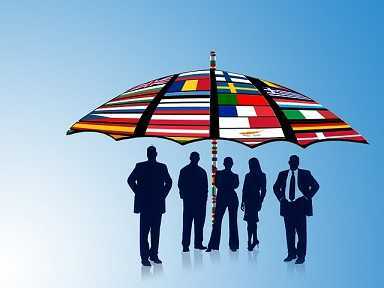 One of the biggest disadvantages of many PLR memberships is that many of them offer articles on several or many topics. Worst yet, some of them have new topics every month. 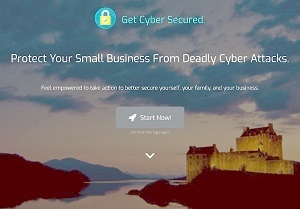 This does you absolutely no good if you are a small person trying to maintain websites or a small business. You cannot handle many topics and never will have enough content on s single topic you are interested in to justify a monthly membership. It is best to stay away from these types on monthly memberships. 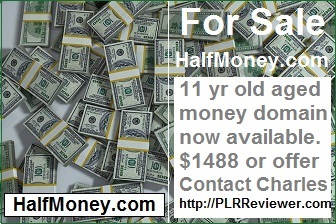 The truth is that PLR sold in single packages can also be poor quality depending on who you buy it from. It’s always important to do your research and find out what you can about the writers before you buy. That’s not always easy, especially for a membership site. Some of the sites that sell individual packs of PLR content do have samples of their writing, so if that is the case be sure to take advantage of it. 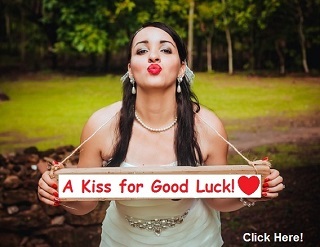 Even those suppliers of PLR content that do not have samples sometimes have sales or offer a very low priced pack. In such a case be sure to buy one if you need to check out their quality. An example of this is a site I recently bought some PLR content from. I wasn’t sure of the quality since it was a new site to me. So I bought a PLR pack that was on sale for $3.95 just to check out the quality. In that particular case I was pleasantly surprised since the quality was excellent. I then ordered the packs I really wanted and was very happy with the excellent quality of the content. Nowadays, there are so many PLR buying options available that you aren’t limited to signing up to a monthly fee PLR membership if you only want a few articles. 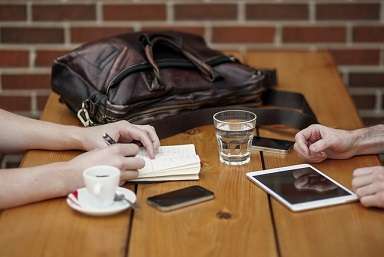 However, if lots of articles on a specific topic are what you’re looking for, then a PLR membership site offering that type of articles or content could be perfect for you. What if no PLR is Available? This is not necessarily an unusual case. Yes, there is such a wide variety of PLR content and topics available usually you can find what you need. But what if you cannot find the PLR you need? You have two options. 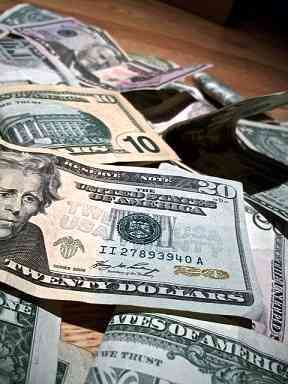 Forget PLR and pay a writer to write the content for you. On the other hand, you could write the content yourself if you are qualified or can do the research if needed. There is a possible third option, but it would only apply to very few. 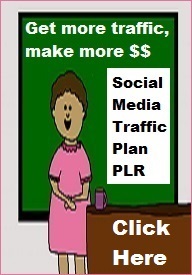 That is to start your own specialized PLR site where you sell the PLR that you cannot find elsewhere. 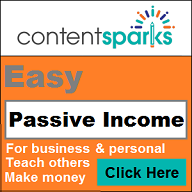 This option would only be practical if there is a wide enough market for the PLR you need. Such could be the case for selected technical fields where it is difficult to find PLR articles or other PLR content. If you are interested in this check out this review or any other review on this site related to starting your own PLR membership or PLR store.